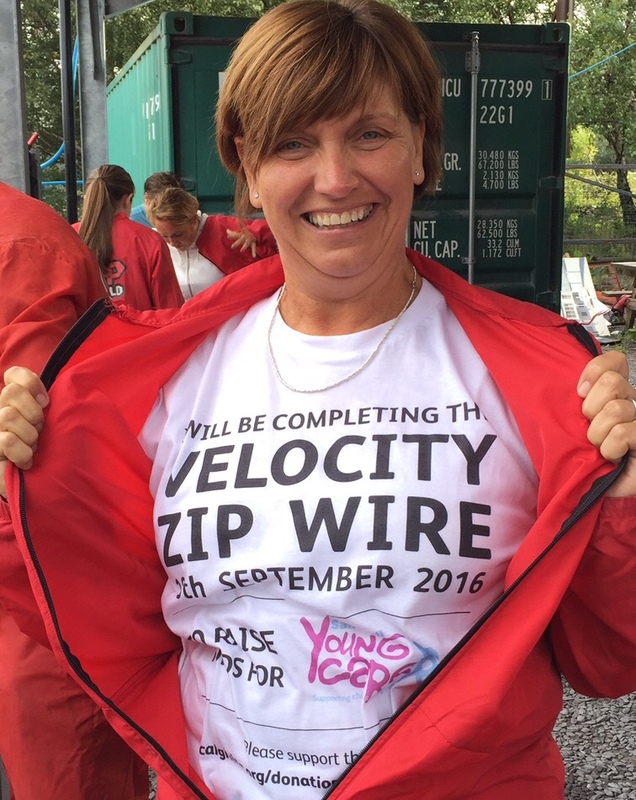 Janice Stirrup, a mother of two and grandmother of one (with another grandchild expected very soon) has completed a zip wire run at Velocity Zip World in Snowdonia. 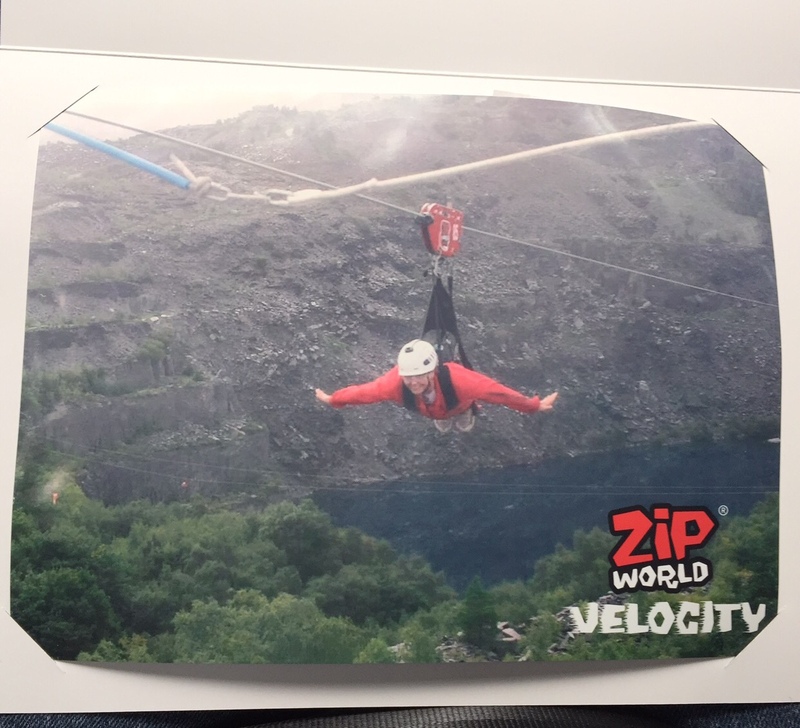 It is the longest zip wire in Europe and the fastest in the world reaching speeds of between 85 and 105 miles an hour. After the event, Janice said it was, ‘Scary but exciting’. This was far in excess of her expectations and she felt overwhelmed by the kindness and generosity of all those who sponsored her. Sandwell Young Carers supports 350 children and young people between the ages of 5 and 18 whose health, education and social lives have been affected as a result of caring for a dependent family member.